Just One More Click Away! 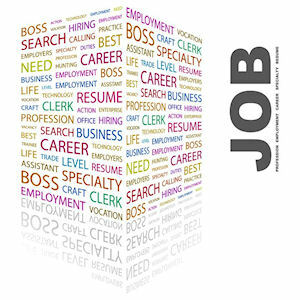 You can browse our job board to search through our huge selection of classified job listings. Finding a job is never easy, and in today's job market it might even seem downright impossible at times. But there ARE jobs waiting to be found, so I'm doing my part to help you find them. Hopefully, you've already been to my Job Search Help page, where I outline a number of solid resources for finding a job that's right for you.